The EM blogosphere has been abuzz with talk of ketamine the past week or so. 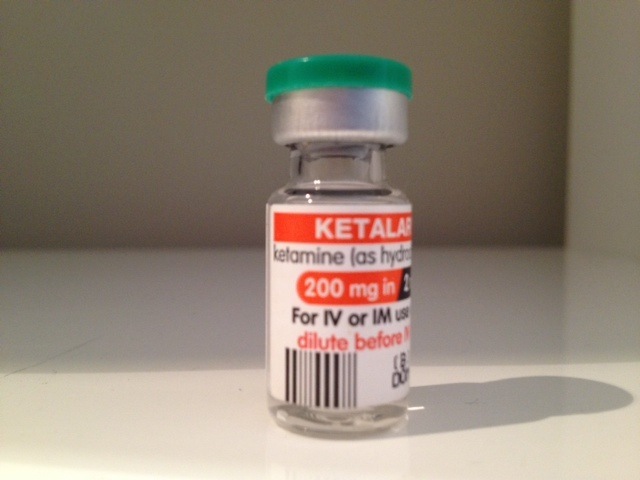 We stated in the 4th LITFL Review that “an irrational fear of ketamine’s “bite” makes it one of the most under-rated drugs in the ED doc’s arsenal.” Emergency Medicine Updates provided some great tips on Taming the Ketamine Tiger and featured a number of recent publications from the Annals of Emergency Medicine including a link to ACEP’s Clinical Practice Guideline for Emergency Department Ketamine Dissociative Sedation: 2011 Update. Also, just released, is Scott Weingart’s brilliant podcast on the use of ketamine for a controversial technique he calls Delayed Sequence Intubation — something that makes a huge amount of sense to me.